RDA volunteers are ordinary people doing extraordinary things. As with all groups, Lambourn RDA relies on the input and support of its volunteers – not just those who help with riding, but also fundraisers, treasurers, and administrators or simply those who can help with a bit of DIY! 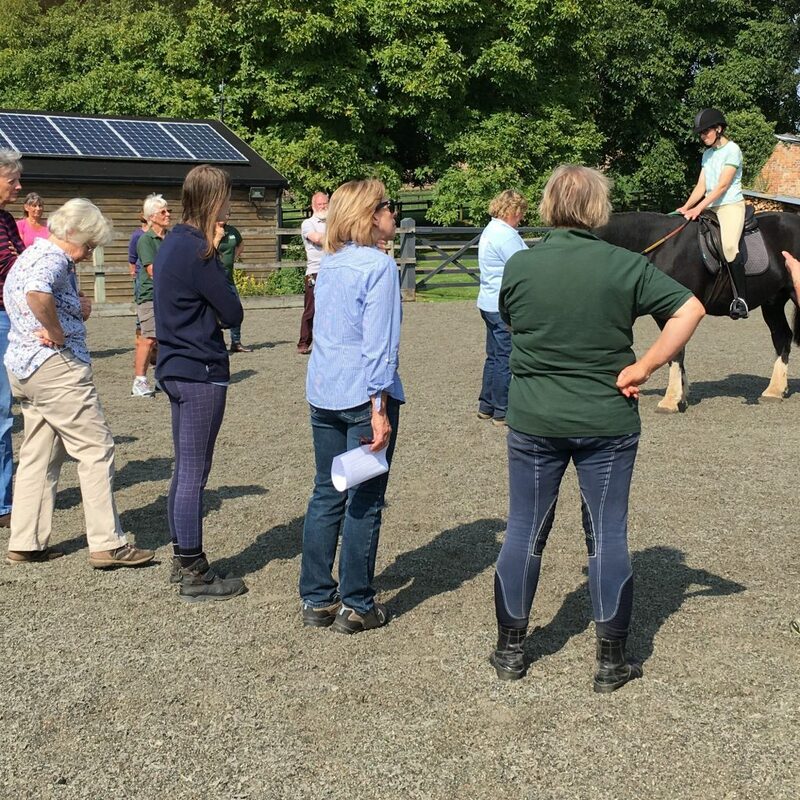 We need volunteers with a wide range of skills – people who want to share in the fun and excitement and be part of the environment that bring horses and people together for such great benefit. Our volunteers achieve amazing results and help people realise dreams. Following a survey of 1,629 volunteers, to mark its 50th anniversary, RDA has launched a report on the impact of volunteering on health and wellbeing and the benefits for both RDA participants and the volunteers. To read the report in full, follow this link. No previous experience with horses is required. RDA prides itself on its high standards of care, safety and training and every volunteer is trained and supported to ensure that these standards are met. It is now a requirement of RDA Membership that volunteers are DBS checked. In the Lambourn Group your first point of contact will be our volunteer co-ordinator who will provide all the necessary information required to become a volunteer and to answer any of your questions.